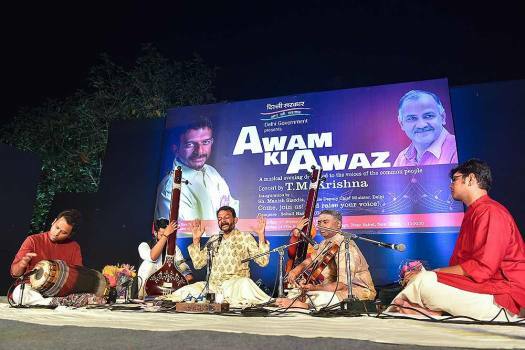 Carnatic music vocalist TM Krishna perform during the concert," Awam ki Awaz" at the Garden of Five Senses in New Delhi. 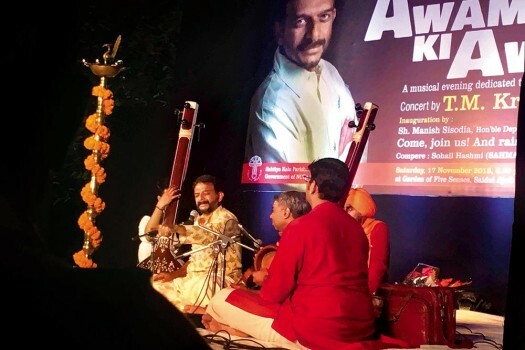 Carnatic music vocalist TM Krishna during the concert," Awam ki Awaz" at the Garden of Five Senses in New Delhi. 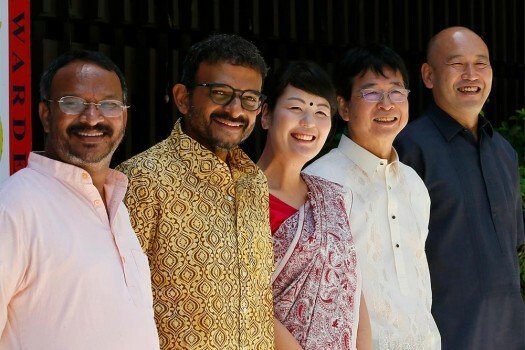 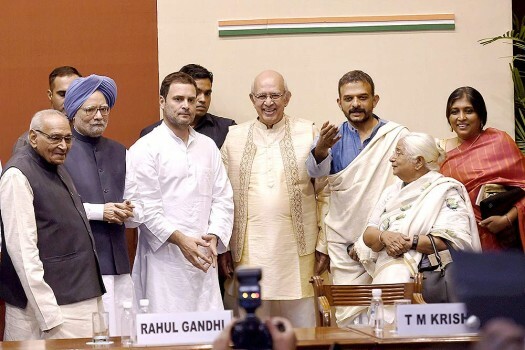 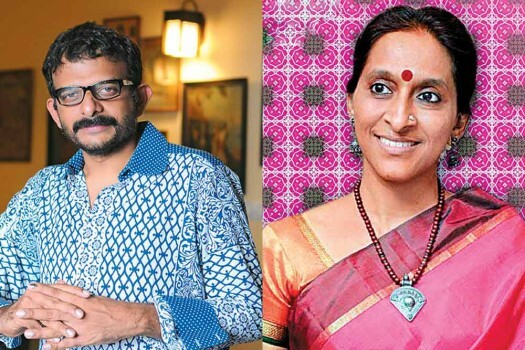 The significance of the performance is, people came together to say it's a country of voices where people who disagree are welcome to protest and express disagreement, says TM Krishna. 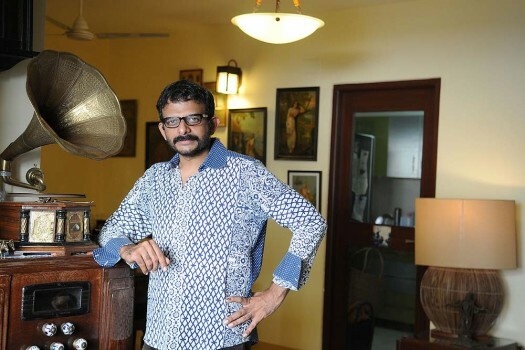 The threats and vile comments against four Carnatic singers have prompted noted musician T.M. 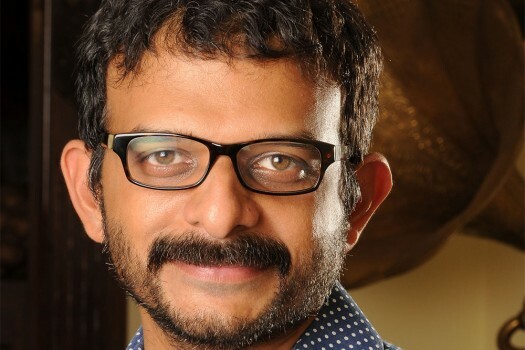 Krishna to announce that he would be releasing one Carnatic song every month on Jesus or Allah. 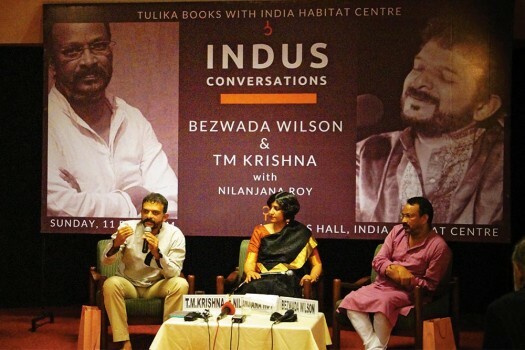 How Do You Solve A Problem Like TM Krishna? 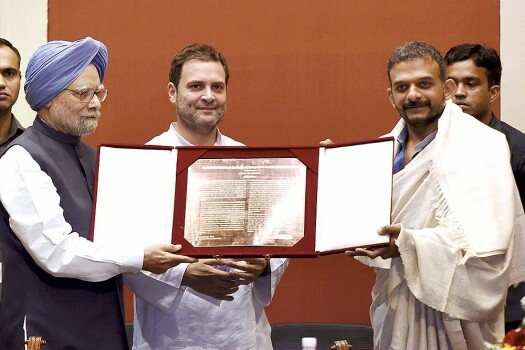 Caste and the status of the Tamil Brahmin continue to throw up discomfiting questions for the state's intelligentsia.